Big changes equals big purging: In this episode Melissa welcomes Kate back to the podcast after her maternity leave. 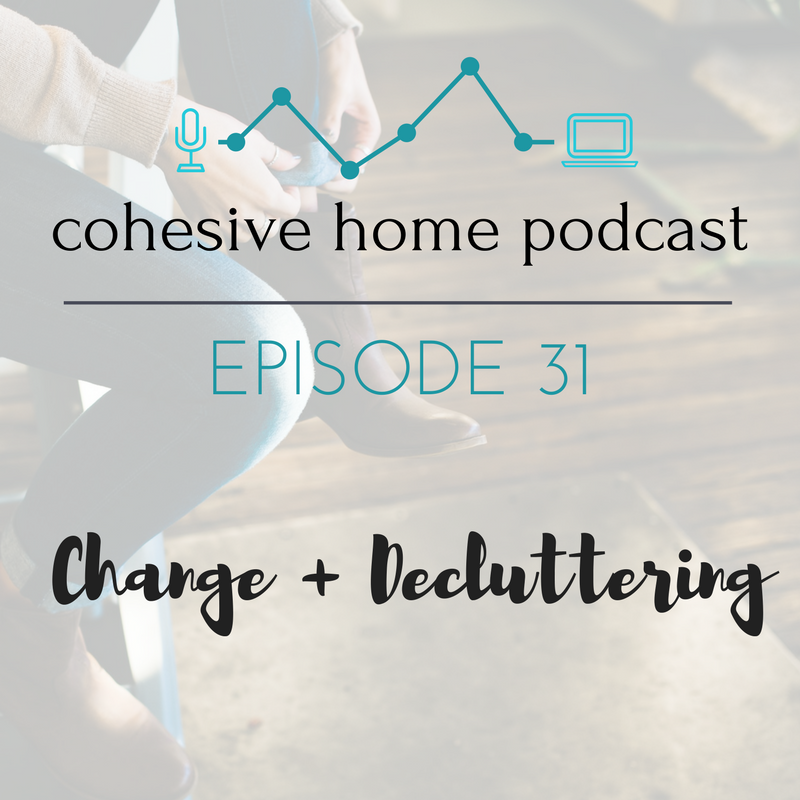 The friends chat about Kate and her new baby as well as Melissa's new home and how these big life changes are prompting some much needed decluttering sessions. But how do they tackle it all? Listen and find out!